Perfect Tucson birdnest! 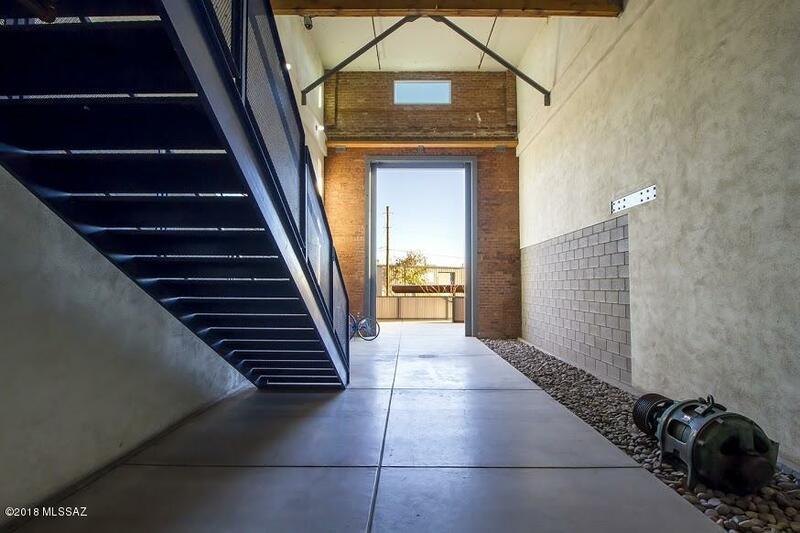 Soaring ceilings and views of the Catalinas from this efficient 2nd floor studio at the renowned Ice House Lofts. Hip and modern, this home is ideal for the minimalist, or as a second home or rental. Designed by Rob Paulus Architects, these lofts feature wood floors, original brick walls and exposed trusses overhead. Walk-in closet with W/D, and all kitchen appliances convey. 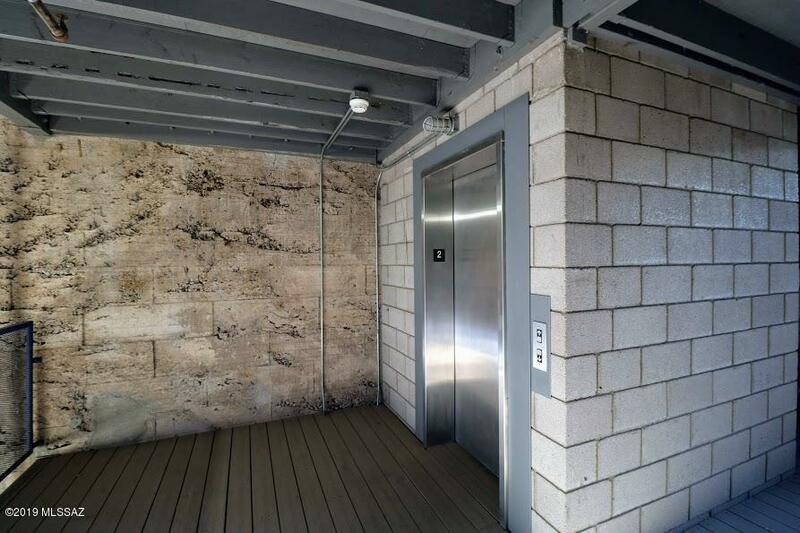 There's an ELEVATOR in this part of the building, making for an easy move-in, groceries and wheelchair accessibility. You'll love the secure gated parking lot, covered parking for one car, sparkling community pool & hot-tub, and separate storage unit for your extras & toys. 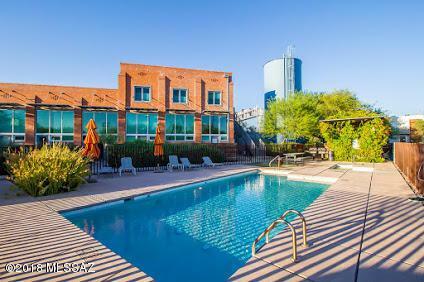 Seconds to Downtown, minutes to the UofA...Tucson downtown living at its finest! REDUCED and motivated! Listing provided courtesy of Habitation Realty. Listing information © 2019 MLS of Southern Arizona.